NudeAudio and Brandeyes Distributors Pvt. 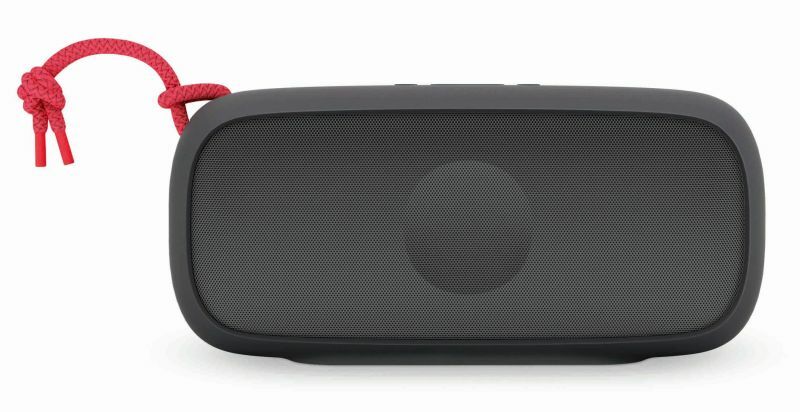 Ltd. team up to launch new Portable Bluetooth Speakers in India. The Company will sell the speakers exclusively on Flipkart. The NudeAudio Move range comes in three different variants, S, M and L. The range available in two color combination: Charcoal/coral and gray/min. 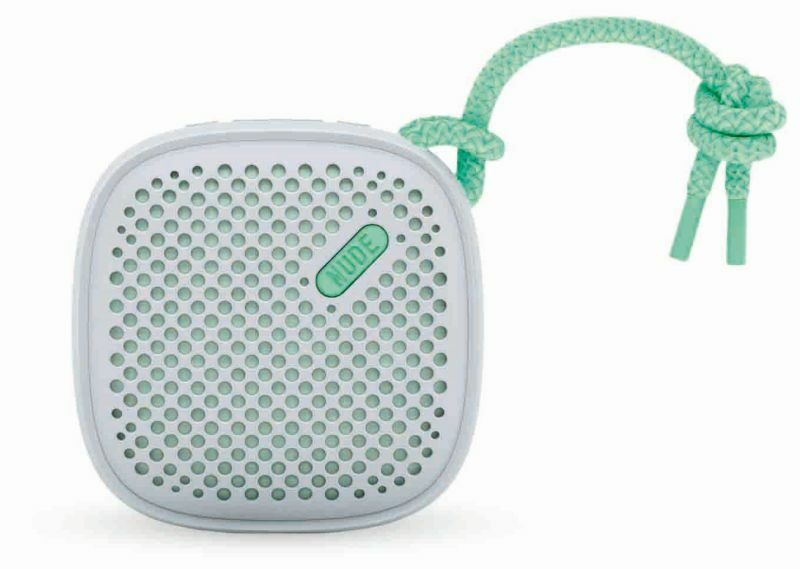 “Bluetooth speakers are now the most popular technology format and the preferred way for people to listen to music out loud from their smartphone or tablet. The benefits are obvious as it allows the phone to stay in close proximity of the user, so they can use other functions e.g. mail or Facebook while simultaneously listening to their music.” Says Amlan Bhattacharjya, Founder & CEO of Brandeyes Distributors Pvt. Ltd. The Move S is an ultra-portable pocket-sized version with Li-ion Rechargeable Battery and Aux-in Socket. 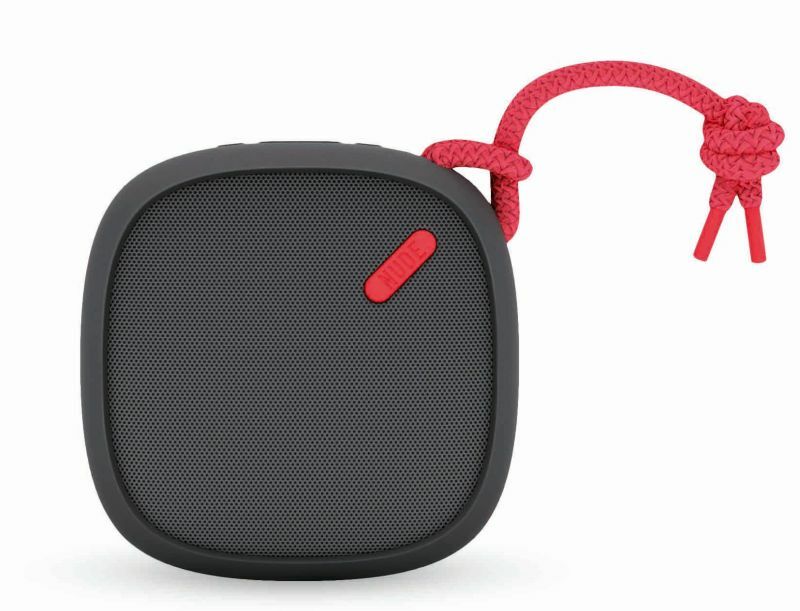 The Speaker is very portable and good for travel. The NudeAudio Move S is priced at ₹ 3,799. The Move M is mid range in Move range, the speaker is slightly bigger in size and bass. The Move M also comes with Li-ion Rechargeable Battery and Aux-in Socket. With Full Charge, you can enjoy non-stop 8 hours of music play. The NudeAudio Move M is priced at ₹ 4,999. Buy Move M from Flipkart for ₹3,279. The Move L is built for your room, the speaker twin Drivers Enhanced by Passive Radiator for Room Filling. The Speaker is high in bass and sound.The Move L also comes with Li-ion Rechargeable Battery and Aux-in Socket. With Full Charge, you can enjoy non-stop 8 hours of music play. The NudeAudio Move Range Portable speakers using Bluetooth 3.0 which you can wirelessly stream music from any Android Smartphone, tablet and laptop from up to 33 feet away. The Move range gives you 8 hours of battery life.